How to improve fitness by biking? It’s not unusual for this question to be discussed by hosts of popular television health shows. Medical studies over the years have proven that biking or cycling can improve your mental and physical state. For instance, you can lower your chances of developing heart disease by 50% if you make an earnest effort to ride your mountain bike at least twenty miles each week. 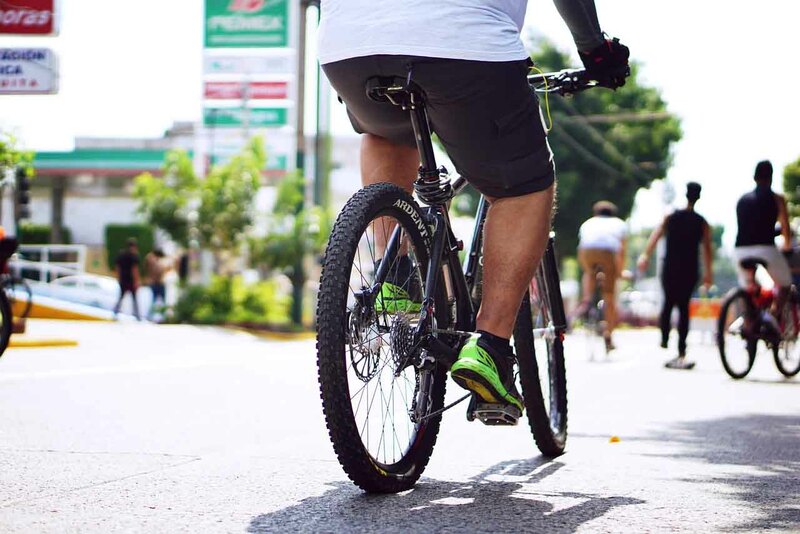 In this article, we will take a close look at six tips on how to improve fitness by biking. Biking is intense and physically demanding. If you are a novice biker, it’s critical for you to give your body a chance to adapt to the routine. Failing to take heed to this simple tip can make it extremely difficult for you to make positive progress with your faithful mountain bike. It’s natural for the muscles to get fatigued and sore when you’re trying a taxing physical fitness routine for the very first time. However, the soreness and fatigue in your muscles will begin to diminish as time progresses. There are many options on the table when it comes to commuting to work or around the city. In this instance, you should strongly consider using your mountain bike for transportation. It’s imperative for you to make your mind an ally when it comes to biking. Biking is a low-level aerobic workout that can help you get into great physical shape. Your mind will not notice that you are working out while riding your bike. Instead of turning the ignition in your automobile or riding public transportation, you should hop on your bike. Riding around town on your cycle with adventure gears will help you burn calories, tone your leg muscles, and stimulate your heart and lungs. How to improve fitness by biking? Well, you can take long trail rides on the holidays or weekends. Trail rides typically take cyclists off the paved roads and into the heart of nature. Seasoned cyclists or bikers are well-known for adding long trail rides to their regular routing. 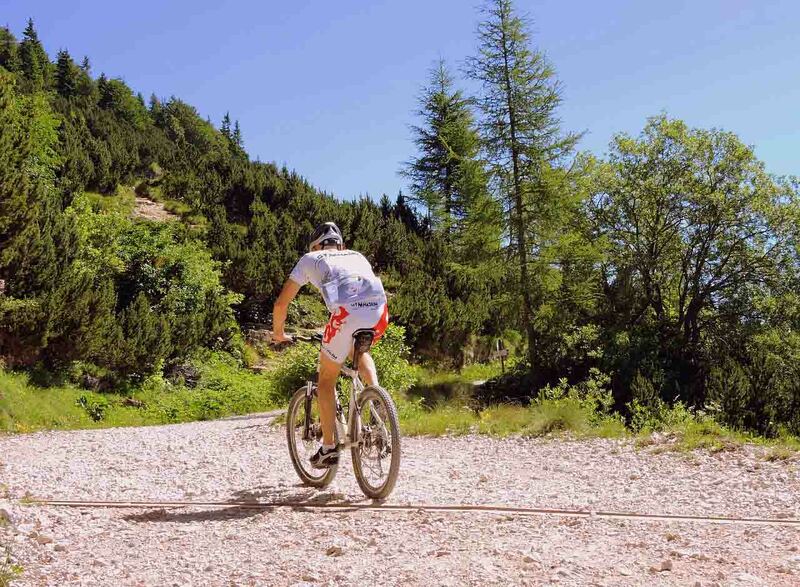 Riding your mountain bike for 20 to 30 miles can improve your endurance with ease. Trail rides typically include hills. Don’t allow that to intimidate or discourage you. 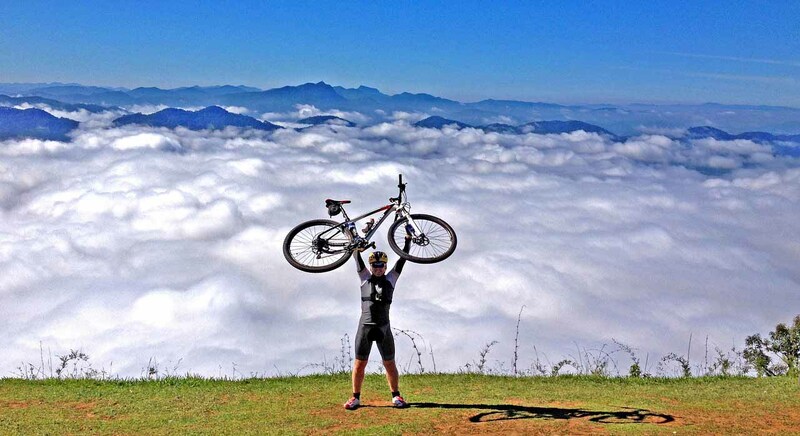 Your bike and sheer determination will help you get over the hills like a true cycling champion. A physical fitness routine requires discipline, scheduling, and effort. 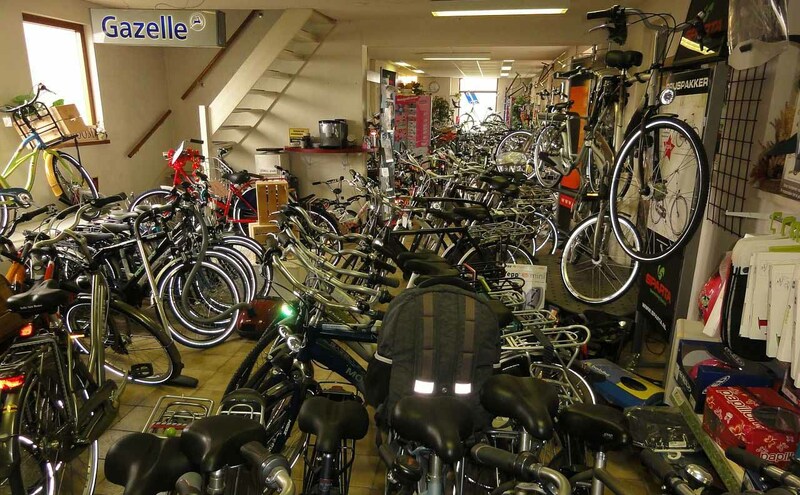 It’s important to mention that biking is not an exception to the rule. You must devote a strong commitment, and some of your time into this physical fitness activity if you expect to see positive results. 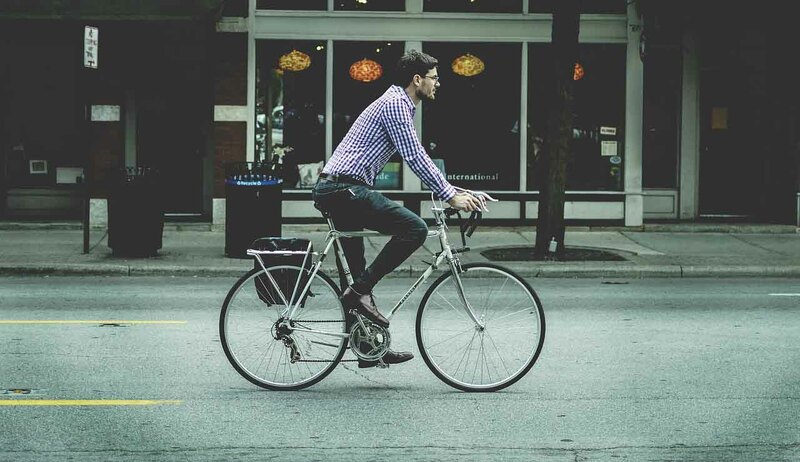 You should bike at least half-an-hour two to three times per week if you want to stay in tip-top shape. For the best results, you should combine your biking routine with other workouts that involve your upper body. Over time, you will start to see development taking place in your quadriceps, calf muscles, and hamstrings. How to improve fitness by biking? This is a valid question, but you will need more than a bike with adventure wheels. You need to invest in a watch. The watch can be used to time yourself as you ride. Your aim should be centered on improving your riding speed. You should get faster as you ride your bike more often. A watch can help you see if you are improving. Let’s say it takes you 30 minutes to get to a particular destination on your mountain bike. Make a goal to reduce that time. You can shoot for one week, two weeks, or three weeks. Use your watch to see if you are reducing the amount of time it takes to get to that particular destination. At the end of the day, timing yourself will improve your cardiovascular system. Again, it’s important to stress that riding a mountain bike with adventure wheels is physically demanding. This is why it’s important to give your body a chance to recover after a working out. Unfortunately, some cyclists fail to take heed to this simple pointer. This is one of the reasons why they find it hard to get past the fatigue that comes with cycling. Recovery time should take place immediately after a stimulating ride. Recovery time will help flush toxins out of the muscles, increase blood circulation, and help the body repair damaged tissues. How to improve fitness by biking? Thousands of people from all walks of life are enjoying the benefits of riding a mountain bike. It offers many health benefits that are hard to turn down. The six tips above can help you get positive results from this popular outdoor physical fitness activity.